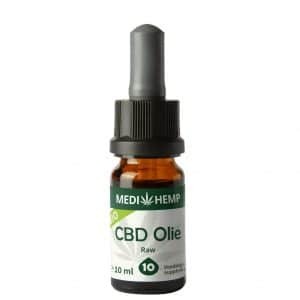 Hemp oil, sometimes also called CBD oil, is an oil with Cannabidiol. Scientific research about this substance is currently in full swing. In this article we will provide more information about this fantastic product. Hemp oil is made from the hemp plant, which is a variation of the plant called cannabis. It contains many active ingredients, one of them being cannabidiol (CBD). 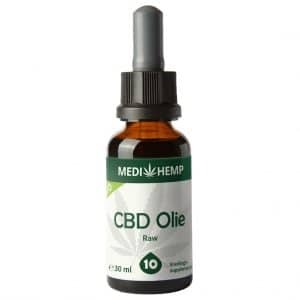 CBD is used for making a type of oil that is known as CBD oil. This oil contains a high concentration of CBD, and only trace amounts of tetrahydrocannabinol (THC). THC is also an active ingredient of cannabis, but has psychoactive effects as well. Hence, THC cannot be acquired legally in Europe. Because the amount of THC in CBD oil is almost negligible, CBD oil is legal. An Internet search will probably show websites providing information about hemp-seed oil. These terms—hemp-seed oil and hemp oil—are often used interchangeably. But they are different oils altogether: Hemp-seed oil contains a low percentage of THC, and does not contain any CBD. CBD oil also has a low THC content, but a high percentage of CBD. Hempseed oil contains omega-3 and omega-6 fatty acids, as well as many essentials proteins. For these reasons, it is important to note that if you see hemp-seed oil in a health story, it is not the same product as hemp oil. The oil can be taken in several ways. Usually, it is taken by mouth undiluted, and placed under the tongue. Some people dislike the slightly bitter taste, in which case the oil can be mixed with food or beverage. 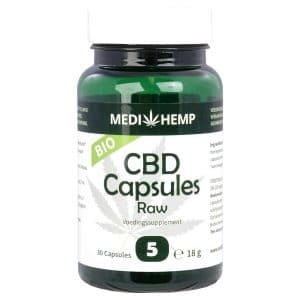 Note that, as you might have seen in our webshop, CBD can also be purchased in the form of CBD paste, e-liquid, hemp-oil capsules, soap and crème. The paste is used in the same way as the oil. The capsules are ideal for those who are on the road often, or for those who are traveling. The CBD e-liquid can be used in e-cigarettes—vaporizing causes the CBD to be absorbed by the body quickly. Finally, the crème and soap are ideal for the skin. 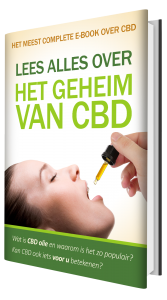 Alles wat u over CBD moet weten! Download ons GRATIS e-boek vandaag! No, definitely not! Because there are only small trace amounts of THC in hemp oil, it is legally available in Europe. Cannabis oil, better known as THC oil, which contains more THC, is illegal. We value selling only the best quality of CBD oil, so you will have a great first experience with this fantastic product from nature. Therefore, we have chosen to sell oil made with biologically grown hemp, among other high quality products. Medihemp is the only company in Europe that is biologically certified. Ordering hemp oil with us is incredibly easy. We know that hemp products are very complex, and understand that you might have questions. Our experienced and expert customer service is ready to answer all these inquiries, including those like “How many drops should I take?” and “What is the best CBD percentage for me?“.